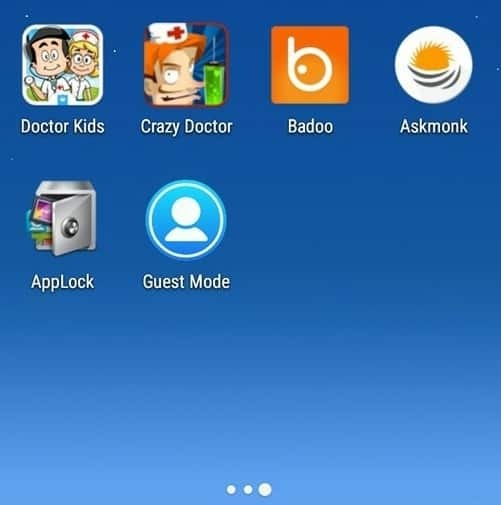 Hello friends, Today I will tell you a trick to set up Guest Mode for Android. You can even add Guest mode password to secure your device. Download the application to enable guest mode Android. Enjoy! Guest mode Android in Samsung Galaxy and various other Smartphones. Today,80 Out of 100 people use Android phones while others use iOS or Windows phone. You might be one of those 80 people(Android users ). Possibly, you might have some secret or personal data or files in your which you don’t want to share with anyone or don’t want anyone to watch it. So, in this case, you can make use of guest mode for Android. 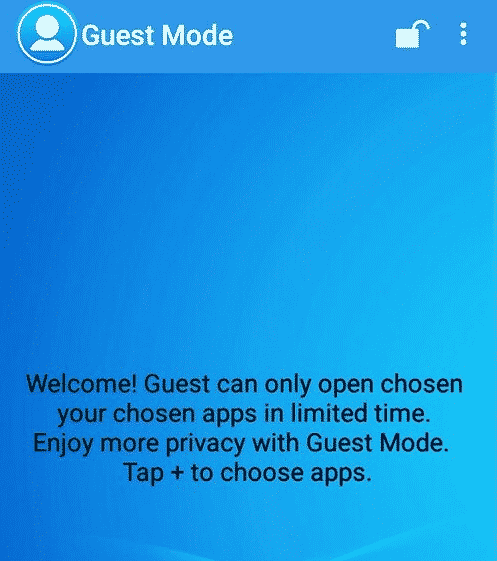 Guest mode for Android limits the access of the user(whoever is using the phone in guest mode). A considered user can view only those files and apps which they are allowed to access. In other words, the guest mode for Android limits their privilege. 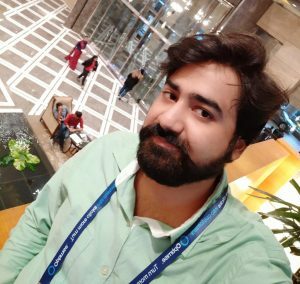 So, here I’m going to explain how you can setup guest mode for Android phones. There are two methods which are used to use guest mode android. Some Android phones have this feature inbuilt while others have to download this. Additional information regarding how to remove guest mode, guest mode password and download guest mode apk is also discussed. So, let’s proceed with the first method that is explained below. Some Android phones like Samsung s6, J5, J7, Gionee and other Android phones already have this feature. So, this is good news for Samsung, Android LG, and Gionee users. But this feature is only available on the devices which have marshmallow(+5.0) updated. Swipe down the notification bar. Tap on your avatar icon twice. Select Add guest out of three options. Now your Android phone will work in guest mode. Some Android phones don’t have guest mode feature. There are some Unofficial and official apps on ‘Google Play Store.’ So you can download them directly from the given link or search them in the Google Play Store. Follow these steps to proceed. Download and install guest mode on the Android. After downloading and installing, Open the app. Click on ‘+’ icon and tick the apps you let other users access when the guest mode is enabled. Select the timer as per your need. Then you will get a password. That password will be the repeating number of timer you had chosen. (suppose you have selected ’10’ then your password will be ‘1010’). Now, a guest mode for Android in the running. There is a list some phones that have an inbuilt feature to use guest mode. 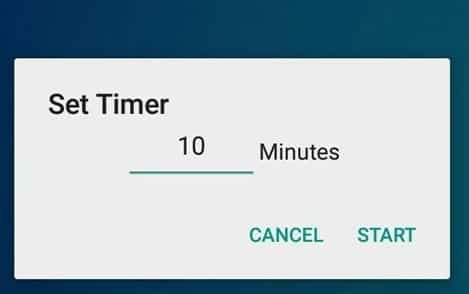 Most of the Android phones of Samsung, Gionee, and LG have already this feature. So far, If you are using the guest mode for Android app for the first time, then it’s critical to get a little bit knowledge about using guest mode for Android’s password. It’s important to know that the timer you had chosen(for, e.g., 20 mins ) then ‘2020’(twice of the timer), it will be considered as your password. The app will automatically detect the timer you had entered and selected it as your password. So, it beneficial to the user because It’s very hard to guess the password for any guest user. There are bulk of apps on them for a guest mode for Android. But we suggest you the best and safe apps for using. 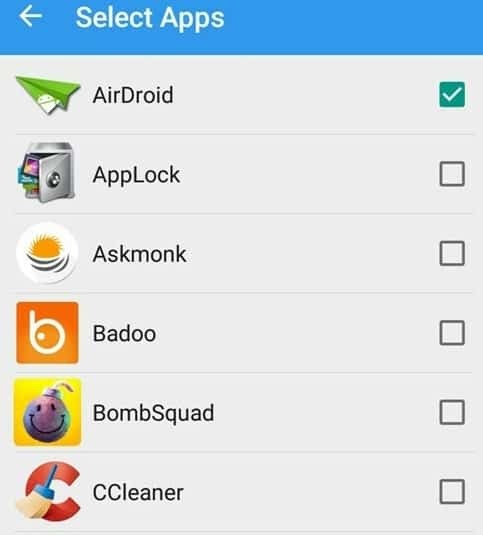 Above given apps are best and safe to use. But, we recommend you to use above mentioned app ‘GUEST MODE.’. In this method, I will tell you ‘How to remove Guest Mode in Android.’ You can remove guest mode in Android by following the process below. Click on the notification bar. Select the guest mode icon. Now, Enter the password which is provided to you(for, e.g., 2020). The guest mode will be disabled. 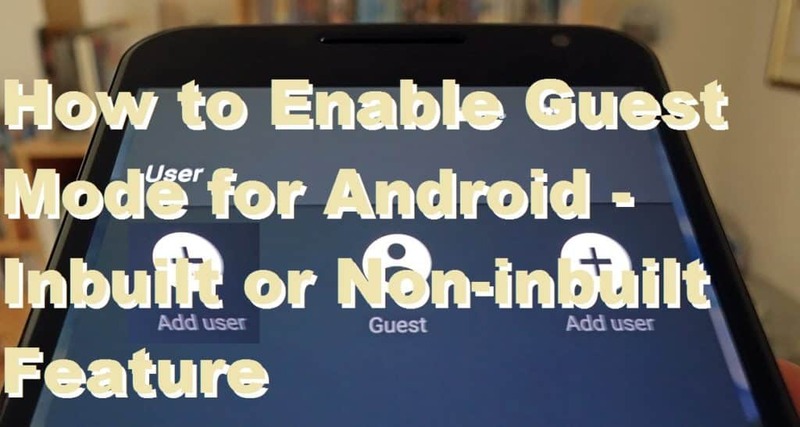 We shared all the methods to enable or disable Guest Mode in Android. You can even set Guest Mode password to secure your Android device. If, you face any problem regarding this trick. Then comment below and don’t forget to share this article with your friends.